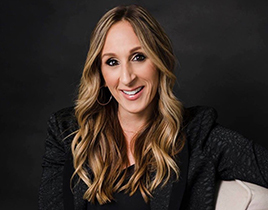 Sacramento Kings Assistant Coach Nancy Lieberman was privileged enough to know Muhammed Ali, and his motto was what has inspired her to continue to give back. “Everything I do in charity is a reflection of Muhammad Ali and what he’s taught me since I was 19 years old,” said Lieberman, 57. 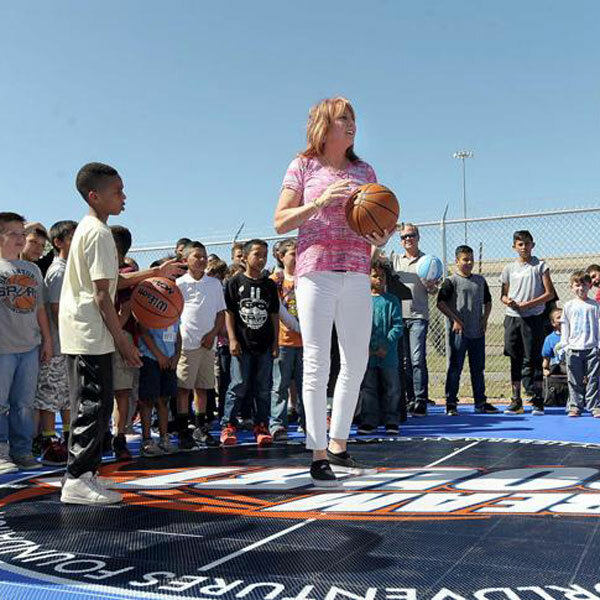 Nancy Lieberman Charities partners with WorldVentures Foundations to provide basketball courts in communities across the U.S., for free, to encourage youth development. 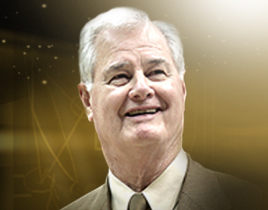 A new court will be dedicated in Portage, WI on Saturday, the 26th her organization has had installed. “This is a different week for me because of my relationship with Muhammad Ali,” said Lieberman, who will attend Ali’s funeral in Louisville, Kentucky on Friday. “He taught me how to give: ‘What can I do for you? How can I help you?’ That’s the mantra I learned a long time ago, that when you’re blessed to do something important, you have to give back.